Raghu Rai is one of my favorite photographers of all time. All of his pictures tell a thousand stories. I happened to participate in a Raghu Rai workshop few years back, where he talked about how he approached photography and to say the least, it was an amazing experience listening him. He is an engineer by qualification, but took up photography as his passion and continued his journey to become one of the most talked about photographers of India. He told stories behind couple of his famous photographs, including those of Indira & obviously about the Bhopal pictures. The photograph in this post was taken in 1999 at Kumartuli by Raghu Rai, where the Durga idols are created every year. These days, the young and enthusiast photographers make a beeline during this period with their newly acquired DSLRs, at times irritating the artisans. 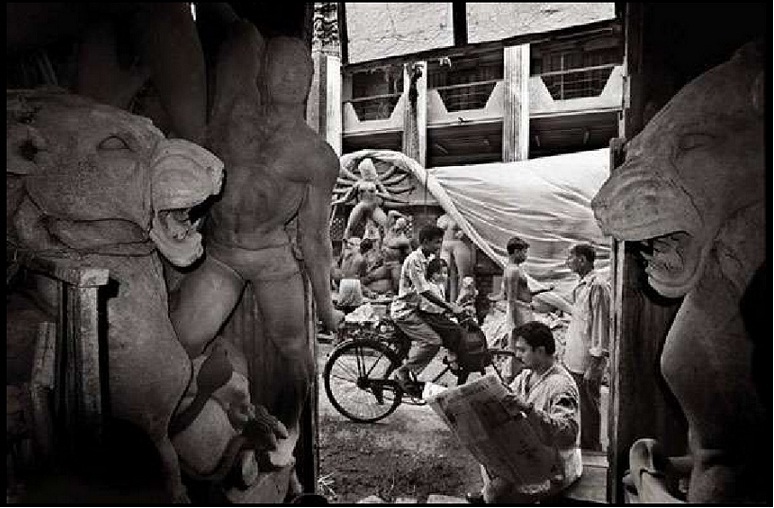 Sharing this picture, as a tribute to both the artisans at Kumartuli and to Raghu Rai. 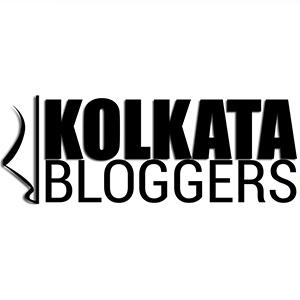 Previous post on Durga Puja, 2013: Click here.